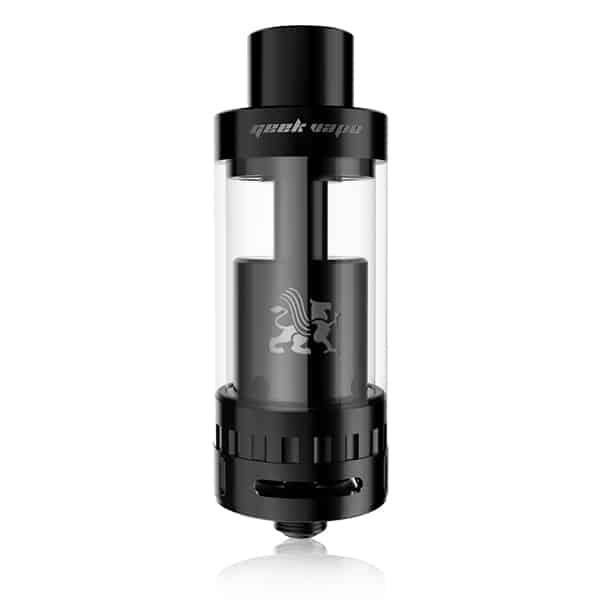 The Griffin is Geek Vape’s Flagship RTA. 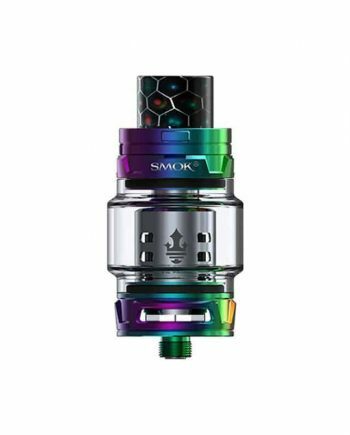 With a proprietary new wicking design, and adjustable juice flow control, the Griffin RTA is a Cloud Chasers Secret Weapon! Featuring the ever-popular Velocity Style deck, this 2 post, 4 posthole design makes building a breeze. The Griffin takes RTA’s to a new standard with a 16.1mm build deck. 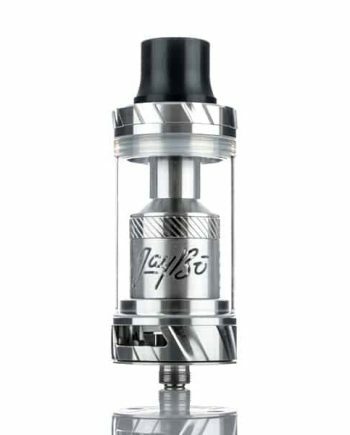 Massive 4.37mm airflow holes lie directly below the coils, giving you the best flavour and clouds, all in one RTA. 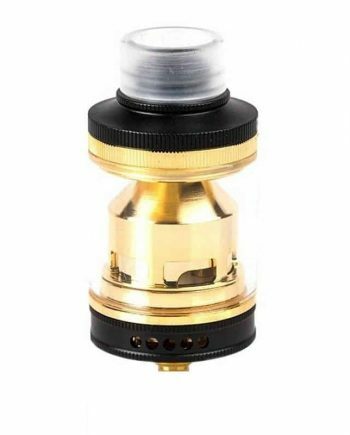 Another new feature to the RTA market is the Griffin’s convenient Top Filling design. 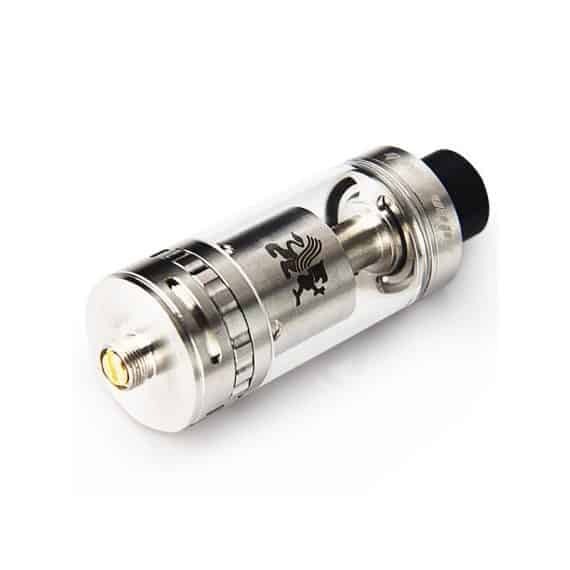 The adjustable, fully gold plated 510 centre pin allows for a proper connection no matter device you choose to power the Griffin. The new Griffin RTA from Geek Vape truly steps the RTA game to a new level.